GLEN BURNIE, MD. — Drag Queen Story Time and a spate of LGBT-positive and women’s health-related events are on hold for now in Anne Arundel County, The Capital Gazette reports. After more than 100 parents and children packed the Glen Burnie Regional Library in August to see drag queen Balena Canto read, Anne Arundel County Public Library trustees changed a policy to give themselves approval power over future events. Now, Library CEO Skip Auld wants to change that policy, which he says is holding up more than a dozen LGBT and women’s health-centered events, The Gazette reports. “We’re in limbo land right now,” Auld said. In compliance with the policy adopted unanimously in December, Auld proposed 16 “possibly controversial” programs to the Board of Trustees for approval last month, The Gazette reports. 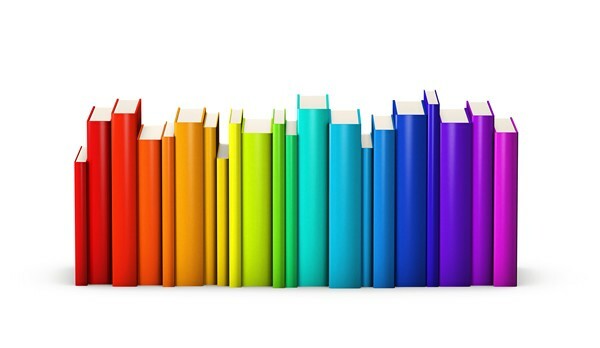 The library system would also participate in the Annapolis City Pride Parade, partner with student Gay/Straight Alliances in schools and sponsor presentations by Planned Parenthood on public health, under Auld’s proposal, The Gazette reports. After the Feb. 21 meeting where the programs were introduced, the 21-member board held a closed meeting Feb. 26 for the board to discuss the programs with an attorney. No approval was given for the programs to move forward. Donald Roland, chairman of the board, said the policy was put in place so the board would have more involvement in the planning of controversial programs, not to censor them. After Drag Queen Storytime was announced, Roland said the board moved the program from the Westfield Annapolis mall to Glen Burnie for greater security, The Gazette reports. At the next board meeting at the Odenton library on March 21, Auld plans to propose an amendment to the policy that would take away the board’s final say on programs, The Gazette reports.